With an average floor area of 28 m2, these rooms overlook the town or the garden. 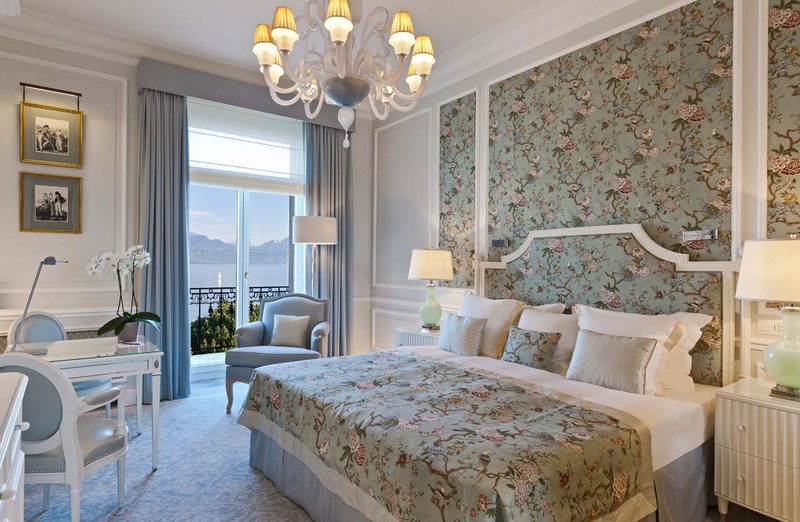 With an average floor area of 32 m2, these rooms overlook either the lake or Ouchy harbour. With an average floor area of 45 m2, these rooms have a lounge area and a view either of the lake or the gardens. 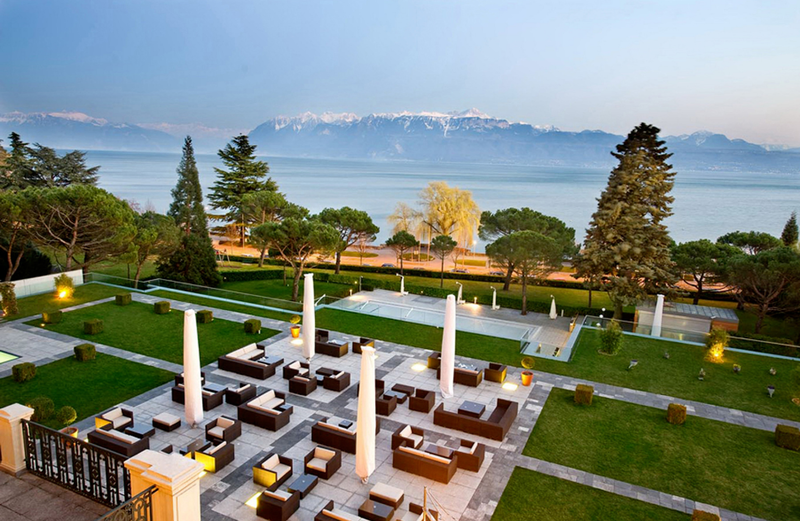 With a floor area of 65 to 75 m2, these rooms have an uninterrupted view of the lake and a large separate lounge area. The bathrooms are very spacious. 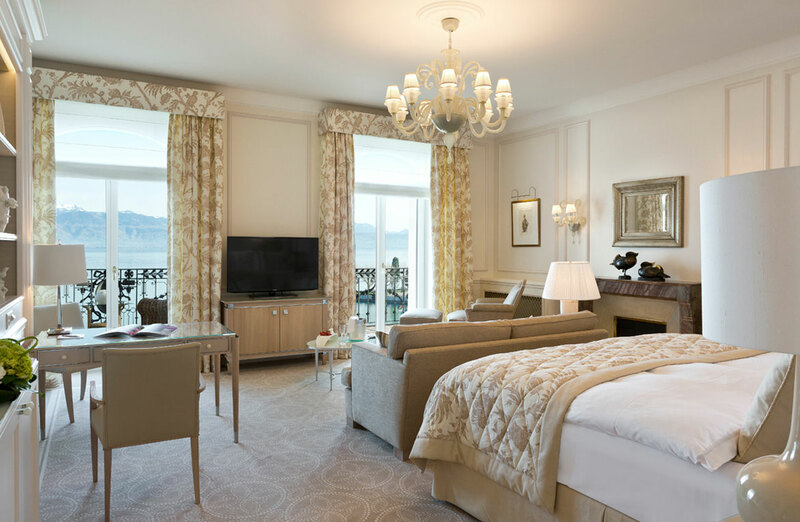 The “Léman” Junior Suites provide two different spaces, with separate lounge and bedroom. These rooms are very spacious and have a balcony with a view of the lake. 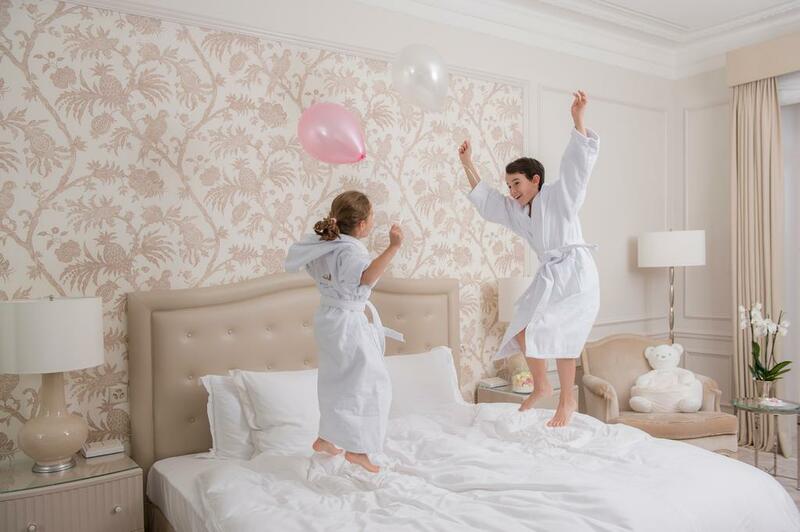 Behind the door of the Imperial suite you will find yourself in an exceptional space of 140 m2. 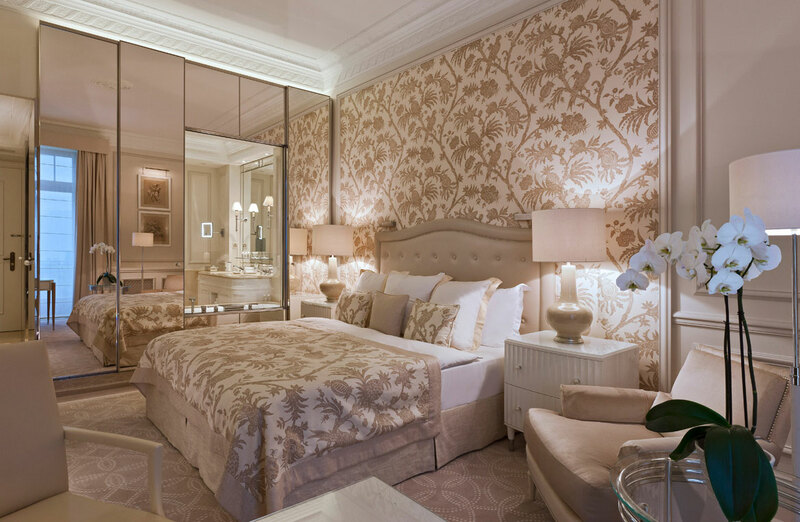 In an imposing position at the east end of the Beau-Rivage Palace and with the possibility of private access to the hotel's only roof terrace. 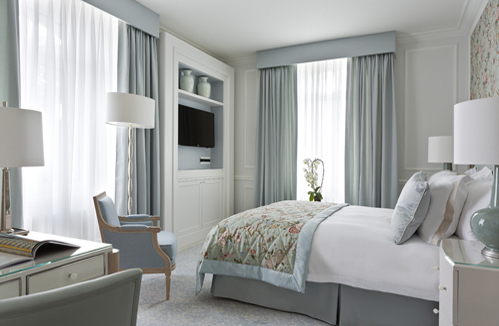 The soft warm colour scheme of the Malmaison suite guarantees you a peaceful and comfortable stay. 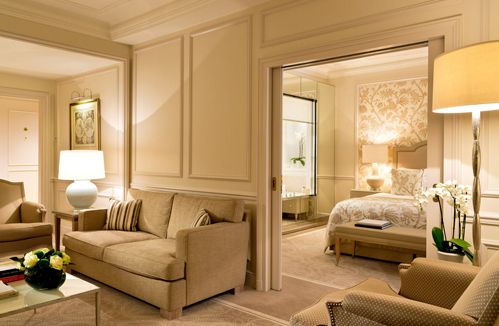 The Royal suite certainly lives up to its name: its doors open into a décor worthy of the finest palaces of Europe. 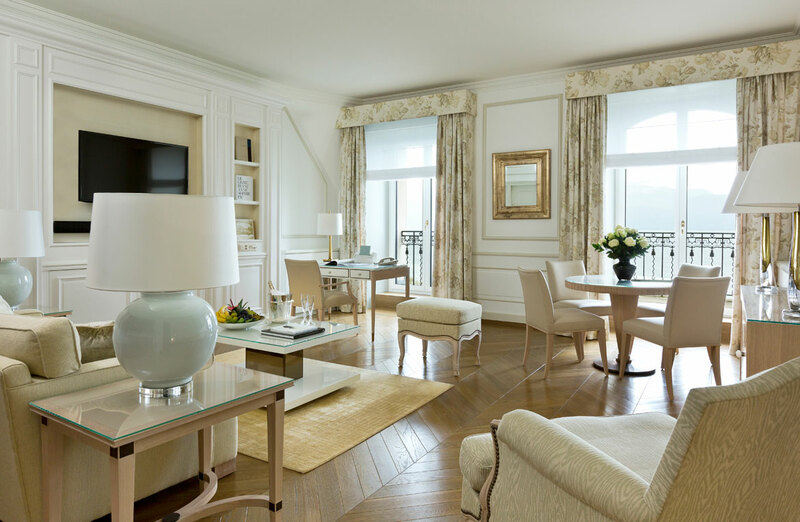 A peerless presidential suite immerses its guests into the atmosphere of 1920s Paris. In this suite you enter another world! 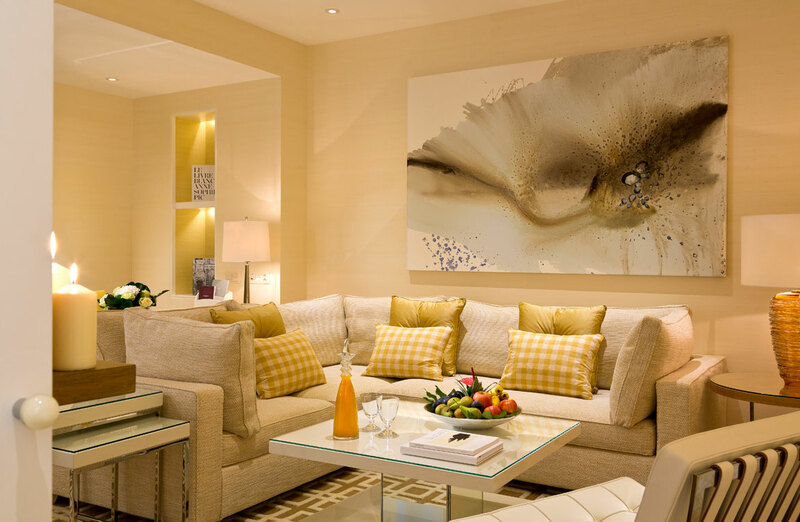 The contemporary suite has a floor area of 90 m2 and is dedicated to lovers of bold design.